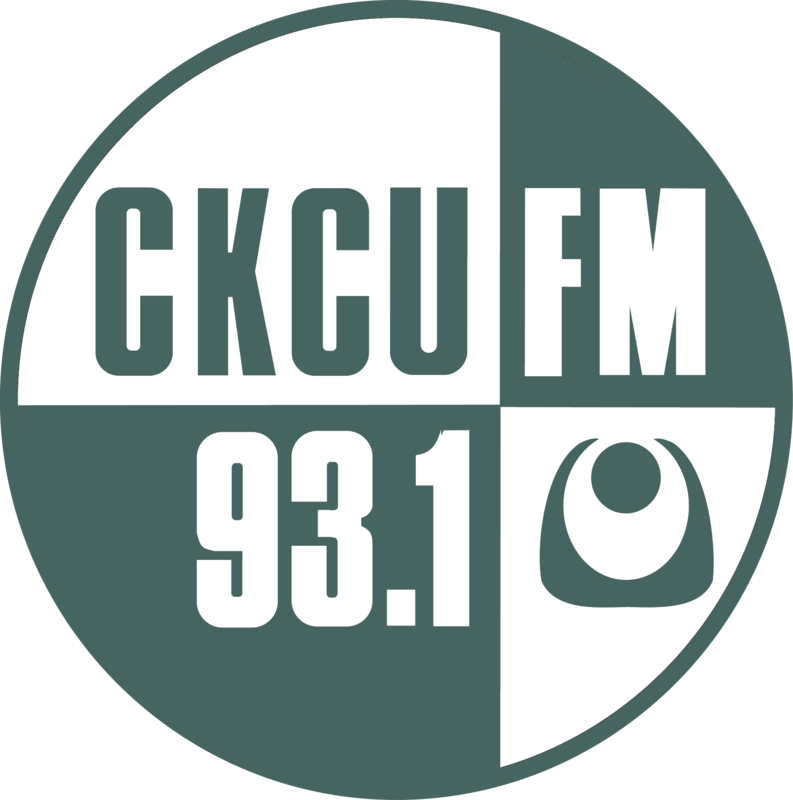 There is no CKCU without you. Providing the best in music, spoken word and multicultural programming since 1975. 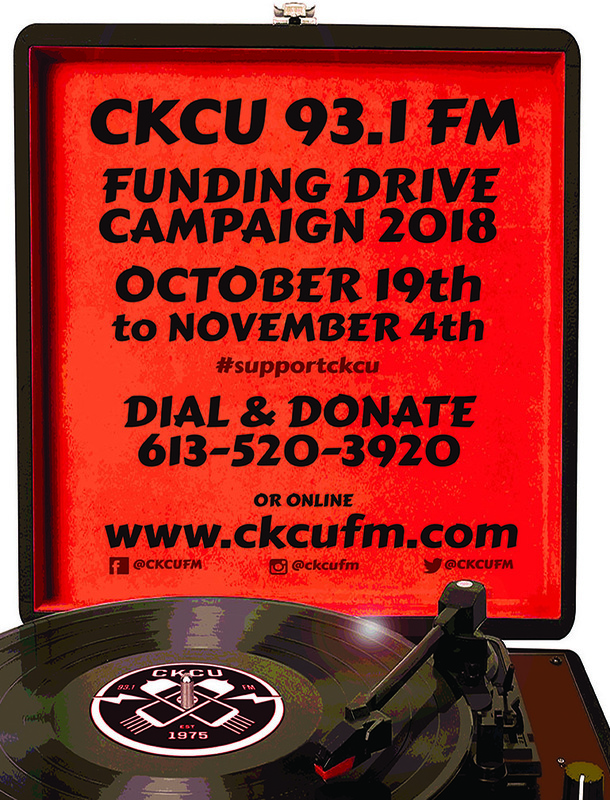 The station is volunteer and donation driven, please consider making a pledge. 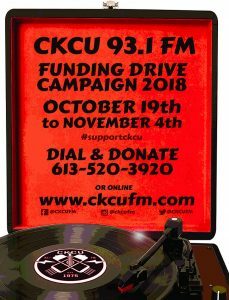 Pledges can be made online through the CKCU website www.ckcufm.com.